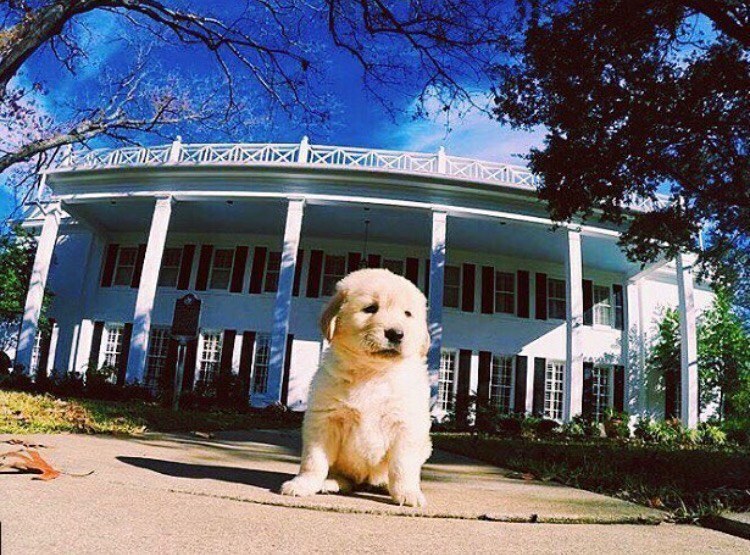 Seekin' the noblest since 1898. Recruitment season is upon us. So yes, unfortunately for the Greek-life-hating bunch on social media, that means many pictures of girls on bid day with excessive glitter on their faces, doing some kind of contorting thing with their hands. However, for some of us, it’s the opportunity to welcome some new faces into our sisterhood, and for others, it’s a chance to be that new face. 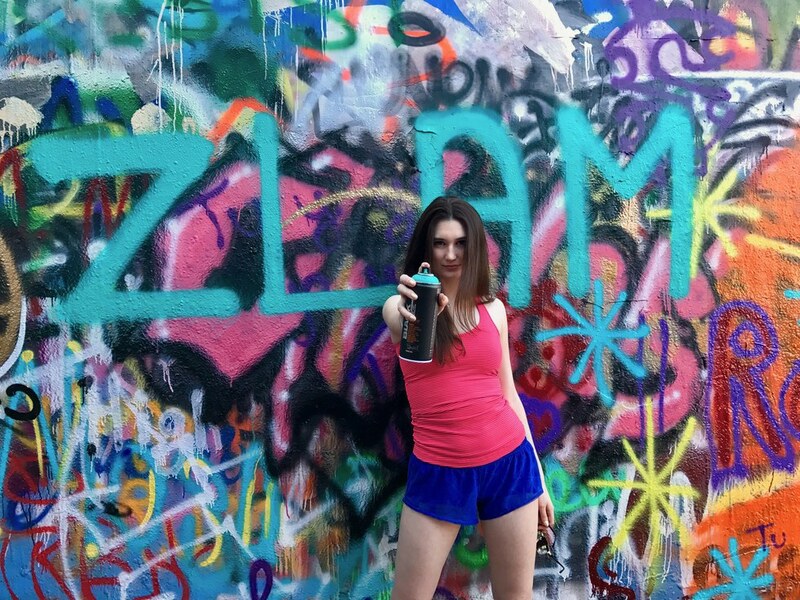 When I decided to come to UT, I knew nothing about rush other than what the movies told me. For that reason, I was really skeptical if Greek life was even for me. Rush week was tough - so tough that I almost dropped after the first round. After watching countless 'my rush experience' YouTube videos and spending a lot of time on the phone with my mom, I realized that nothing during rush was meant to be taken personally. I stuck the rest of the week out with the mindset of as each new day passed, I was that much closer to being where I ultimately belonged. 1. We have French Vanilla Lattes that Starbucks cannot even slightly compete with. I'm serious, sometimes I walk all the way to Zeta just to get a latte. 2. 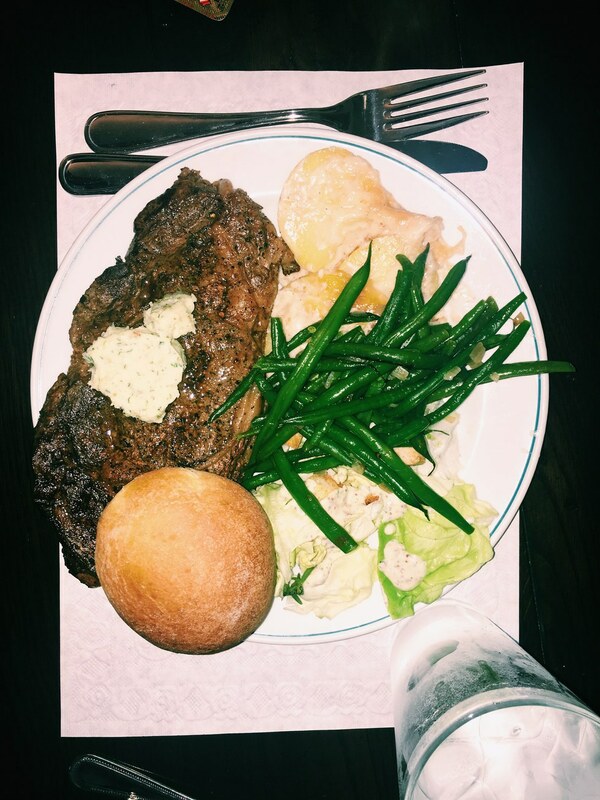 Chicken Finger Friday, Study Snacks on Tuesday’s, and Chapter Dinner on Monday’s: Chef Holly’s cooking is the only acceptable way to gain the freshman 15. 3. 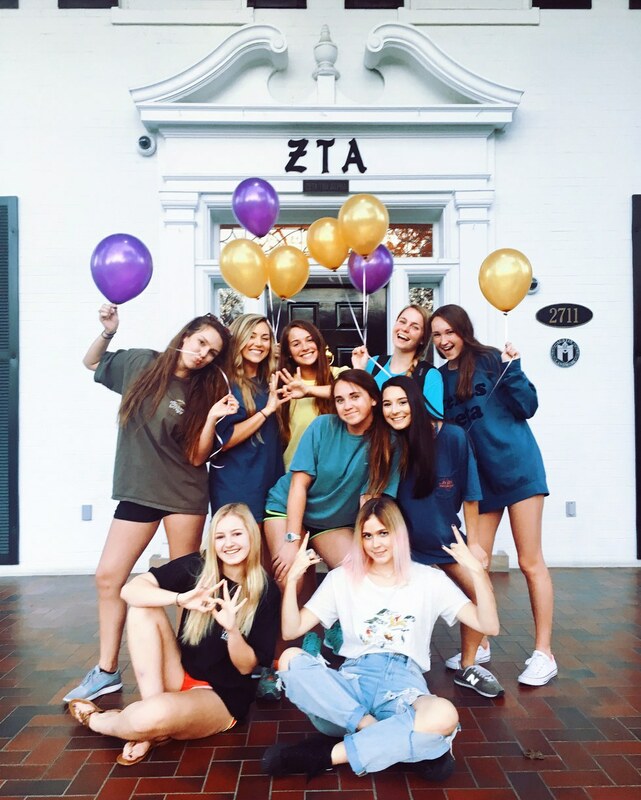 We have the prettiest house on campus - actually, according to Town & Country magazine, it’s one of the 15 prettiest sorority houses in the country. It's totally obnoxious, but we call it the Zastle. 4. 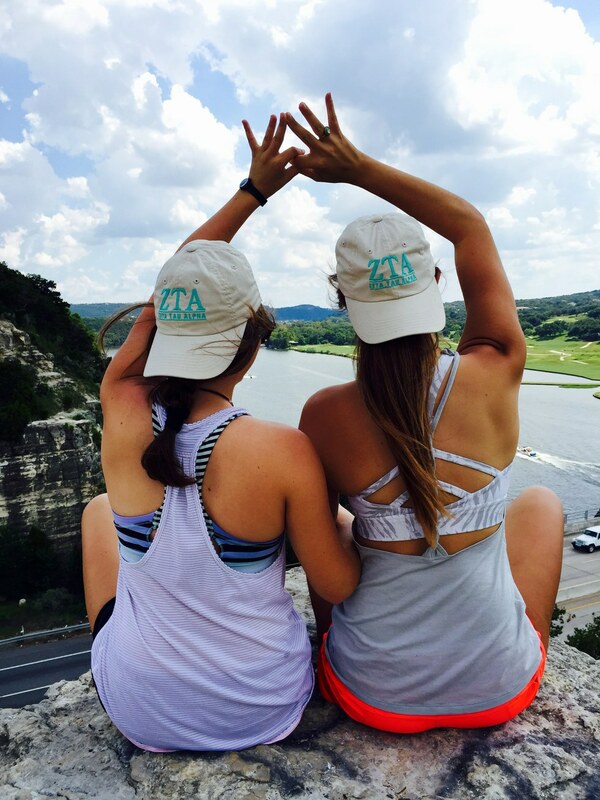 Whether it’s on the football field or at the PCL, your zistas are everywhere you go, never letting you tackle anything alone. 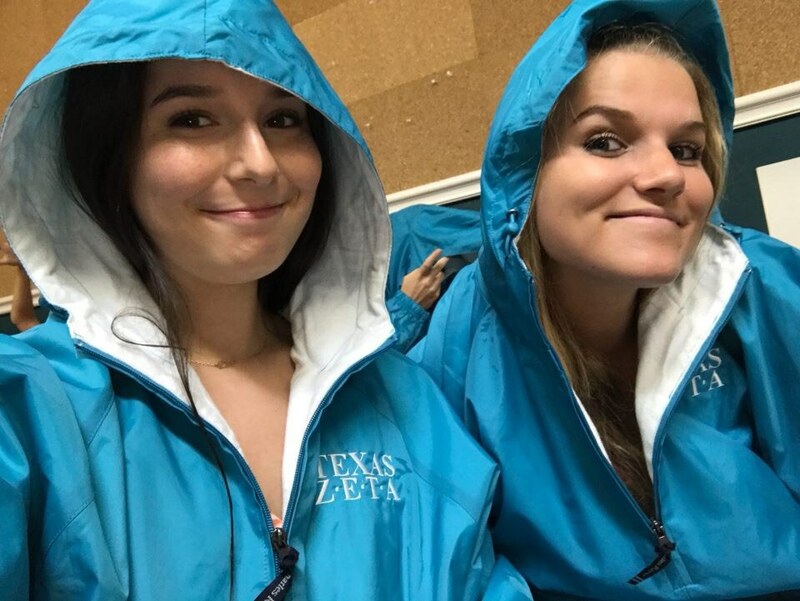 5.We’re the only girls on campus with turquoise rain jackets - ‘nuff said. 7. 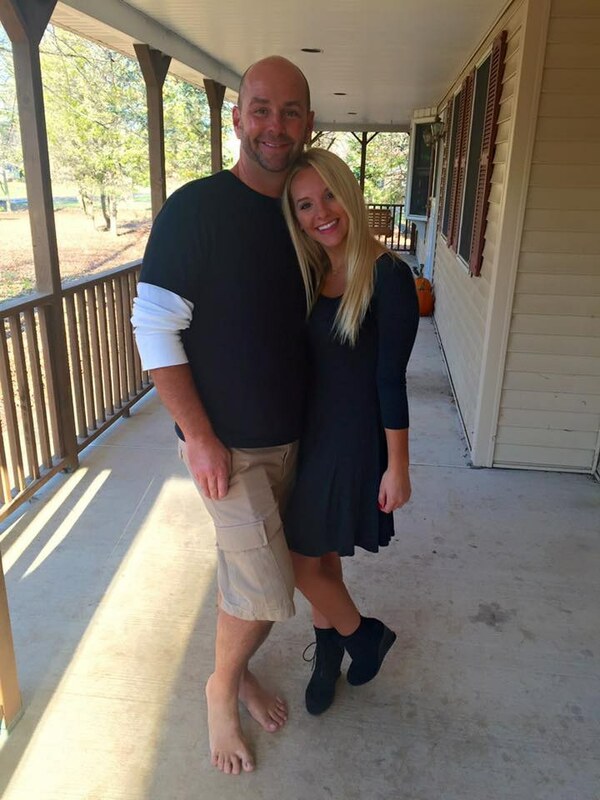 There’s a girl for everything. 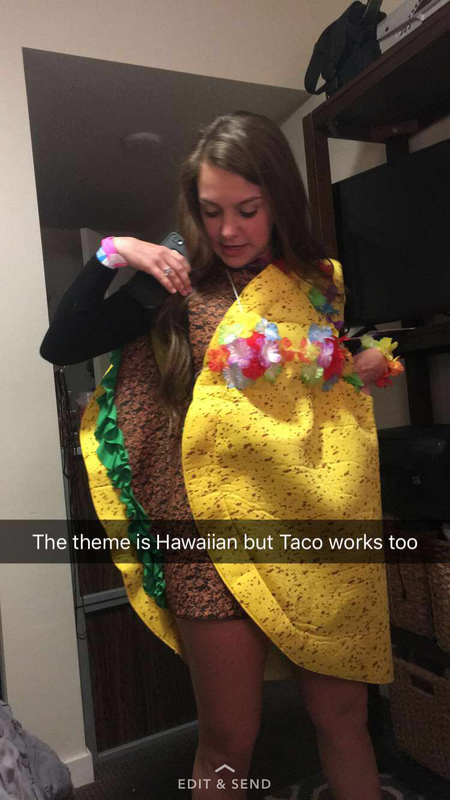 There’s a girl that will wear a taco costume to a Hawaiian party if you ask her to...a girl that will always get Austin’s Pizza Rolls with you, no matter the hour. 8. We’re all about hugs - just you wait until rush. 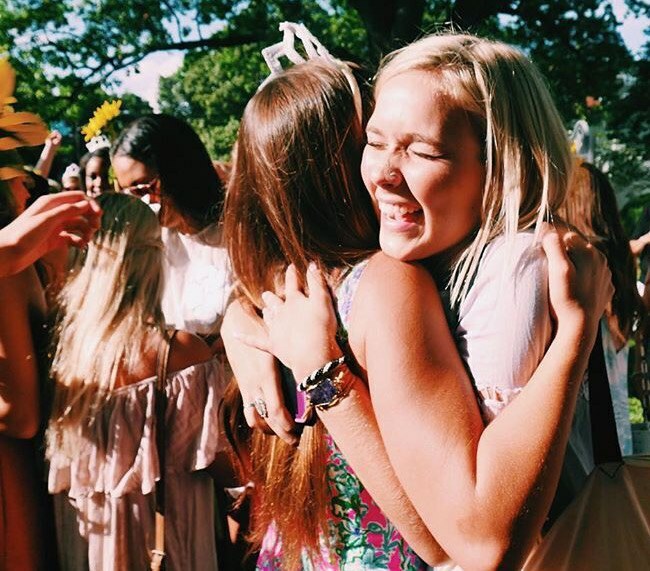 Each day, I looked forward to going back to the Zeta house, of course, because of the connection I had with the girls, but partially because during rush week, there's nothing better than a big hug. 9. 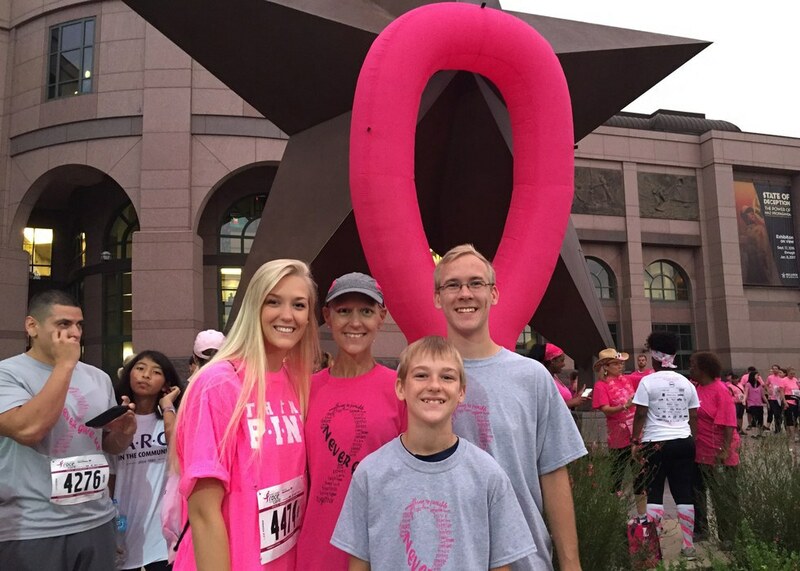 We get to support the largest group of cancer-fighting women in the United States. We partner with three organization: the American Cancer Society, the NFL, and Bright Pink all to raise funds for breast cancer education and awareness. This philanthropy is so special to us as 1 in 8 women (that's approximately 32 girls in our chapter) will be diagnosed with breast cancer in her lifetime. 10. You’ll meet people you don’t know how you went your whole life without. Cliche, yes, but I really don't think my first year of college would have been nearly as amazing if I wasn't a part of such a beautiful sisterhood.